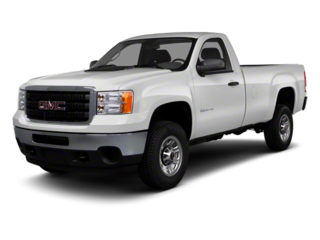 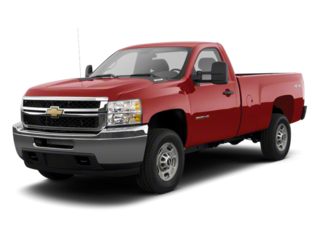 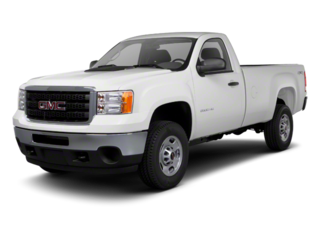 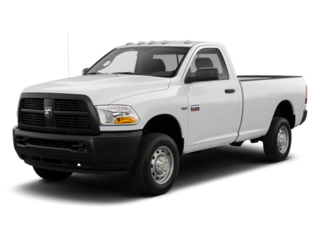 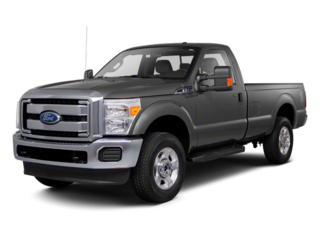 For all 2012 Large Heavy Duty Pickups, the 2500 ranked the best for the J.D. 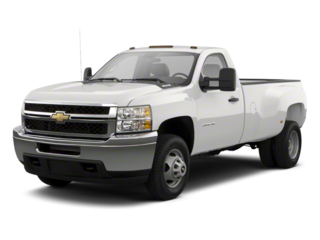 Power Depreciation rating. 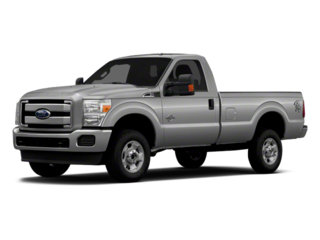 The chart below shows all rated 2012 Large Heavy Duty Pickups models and how they compare against one another in terms of depreciation rating.